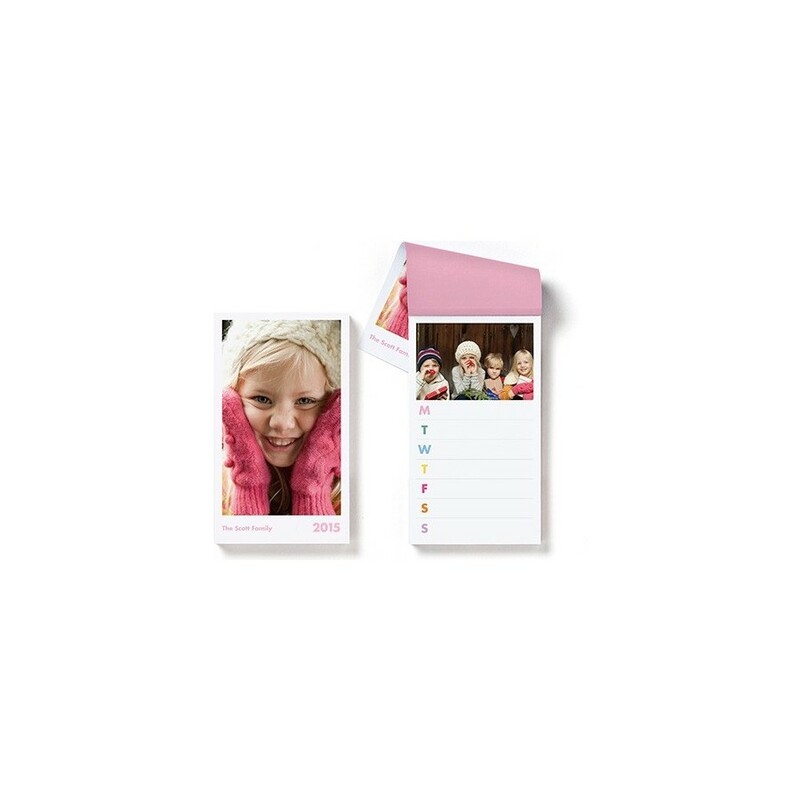 Our ever-popular photo pad just got bigger - and better! The weekly notepad makes it a snap to stay organized. 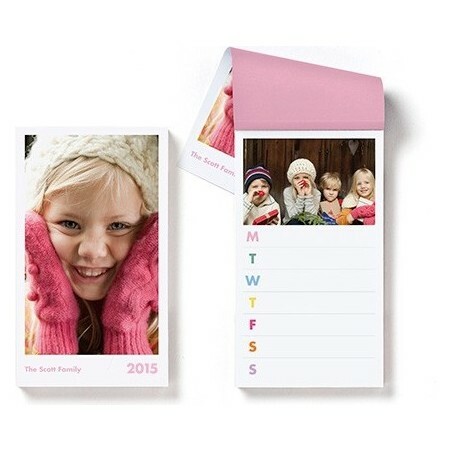 Keep your favorite people in mind while you make notes on your busy schedule for the week.